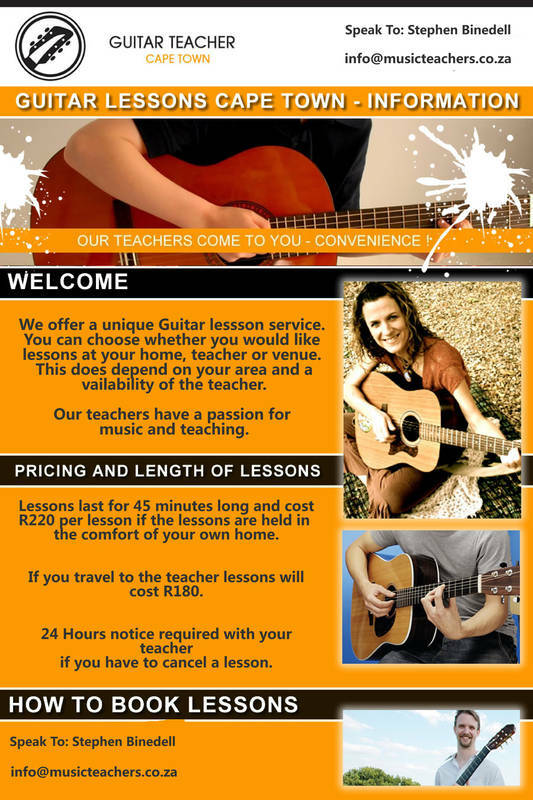 Music Teachers provides lessons for Guitar, Piano, Violin, Drums, Singing, Bass Guitar, etc. If we do not have a teacher for your selected instrument then we will try our best to source you a suitable teacher. Lessons can either be in the comfort of your home or at the teacher/venue. 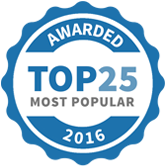 We have teachers all over Cape Town that work for us and are excellent at what they do. 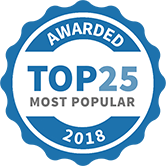 We also are always recruiting new teachers to help increase their student base and get them the experience they are looking for to become the top teachers. - R200 if you travel to a teacher. - R240 if a teacher travels to you. If you would like an hour lesson, 30 minute lesson or a double lesson please inquire within and we will arrange this. Email us or alternatively visit one of our websites and fill in the form. 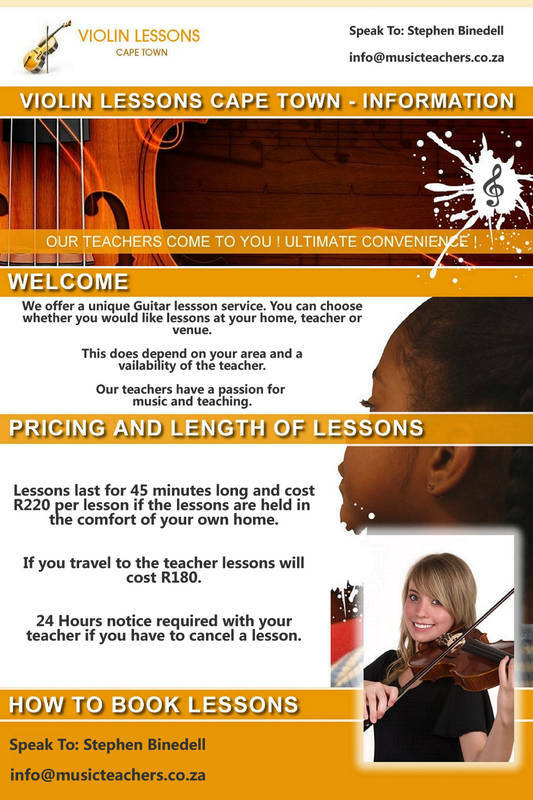 We just came for a three month stay to Southafrica but didn't want to stop the violin lessons for our 7year old daughter. Music teachers were very helpful and flexible with everything although it isn't very easy to have a student for such a short period, but everything went very well and was professionally managed. 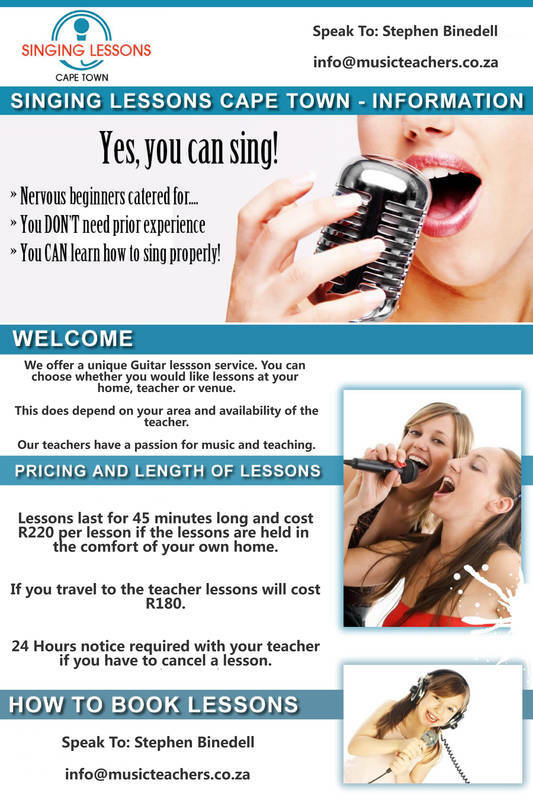 Therefore, I can highly recommend Musicteachers-Capetown. 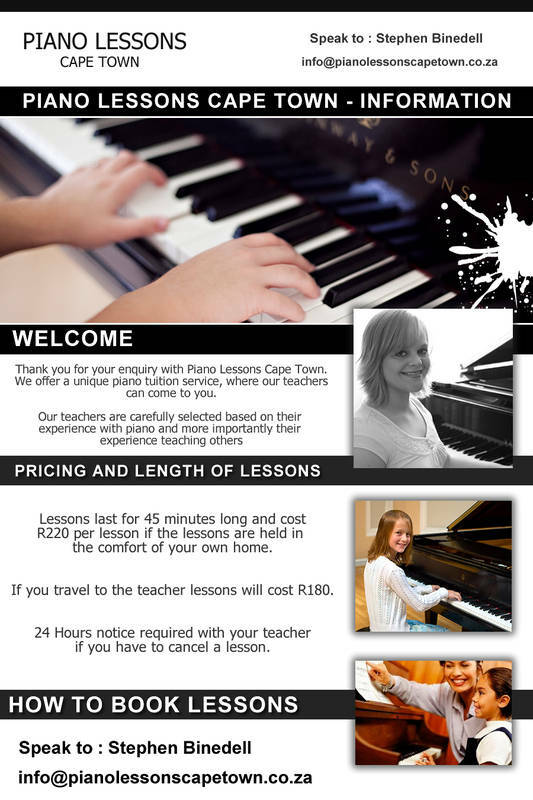 Music Teachers - Cape Town has been selected as one of our Most Popular Kids Activities!